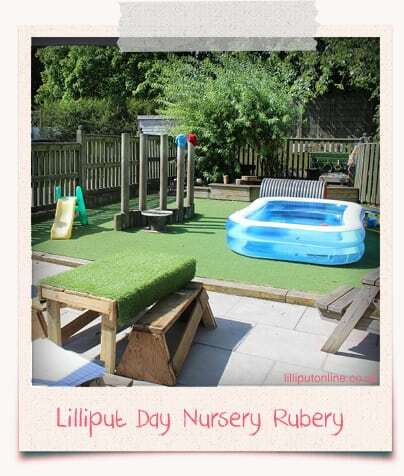 Lilliput Day Nursery is a small group of 2 private day nurseries in Birmingham. The first is situated in Rubery, on the border of Worcestershire and Birmingham. The second is in Kings Heath, Birmingham. 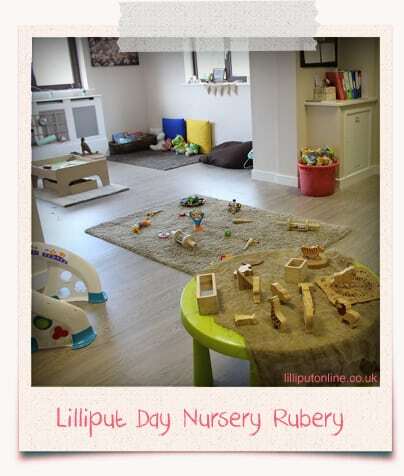 Welcome to Lilliput Day Nursery. A place where your child will enjoy and want to be. 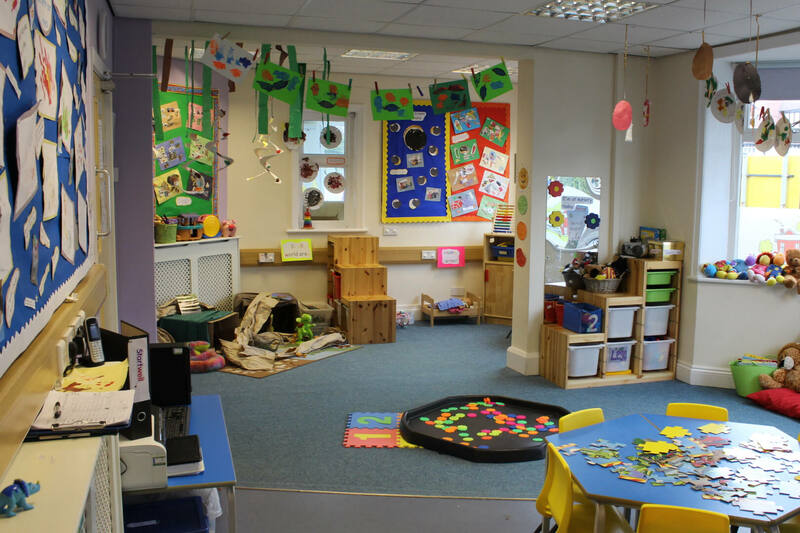 Our Day Nurseries in Birmingham cater for children aged 0-5 years, but are very different to each other in their layout. They have been very carefully thought out and individually designed by the owner who is a qualified nursery nurse. They have both been refurbished to the highest quality by her husband, an experienced building contractor. 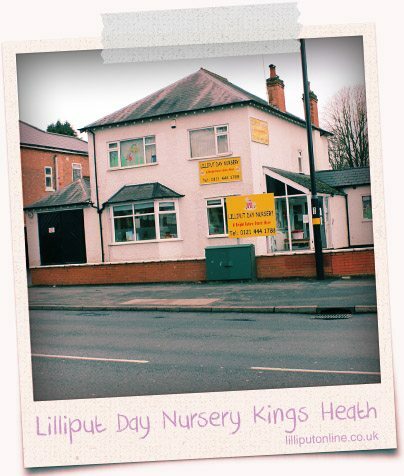 Lilliput’s Day Nursery in Rubery opened in 2005, followed by Lilliput’s Day Nursery in Kings Heath in 2010. All of our staff take pride in ensuring they provide a safe, stimulating and caring environment for your child to learn and development. We are also very proud to say that both of our nurseries were graded as ‘GOOD’ by Ofsted at our last inspections in 2017. 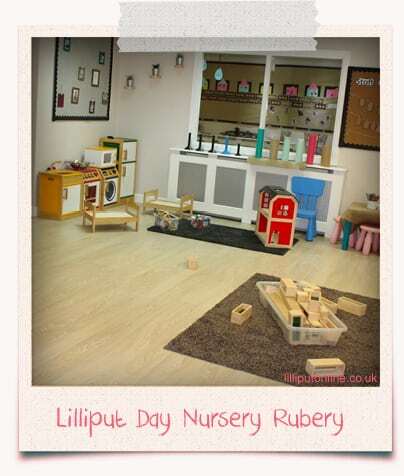 During 2018 our Rubery nursery has undergone a refurbishment which we are very proud of. 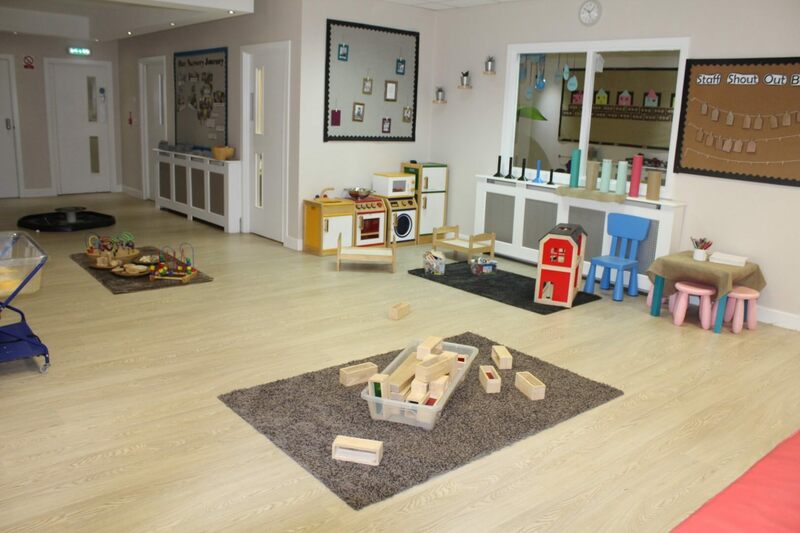 It is now a bright, calm and natural environment which is more open plan and allows our 2 – 5 year old children to free flow between areas and the garden. Monday to Friday, 7.30am – 6.00pm. for Children 2 – 3 years. for Children 3 – 5 years.